The hotly contested 6 hour Endurance Challenge starts at 09:00 and will finish at 15:00 with prize giving afterwards. 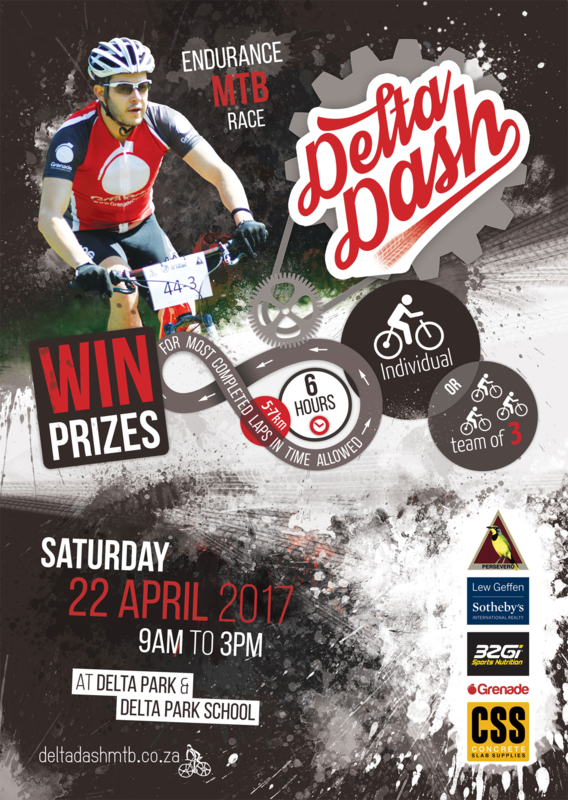 Cyclists can enter the solo category for all those wanting to test their stamina or a two or three man team for those who wanting to race with friends. 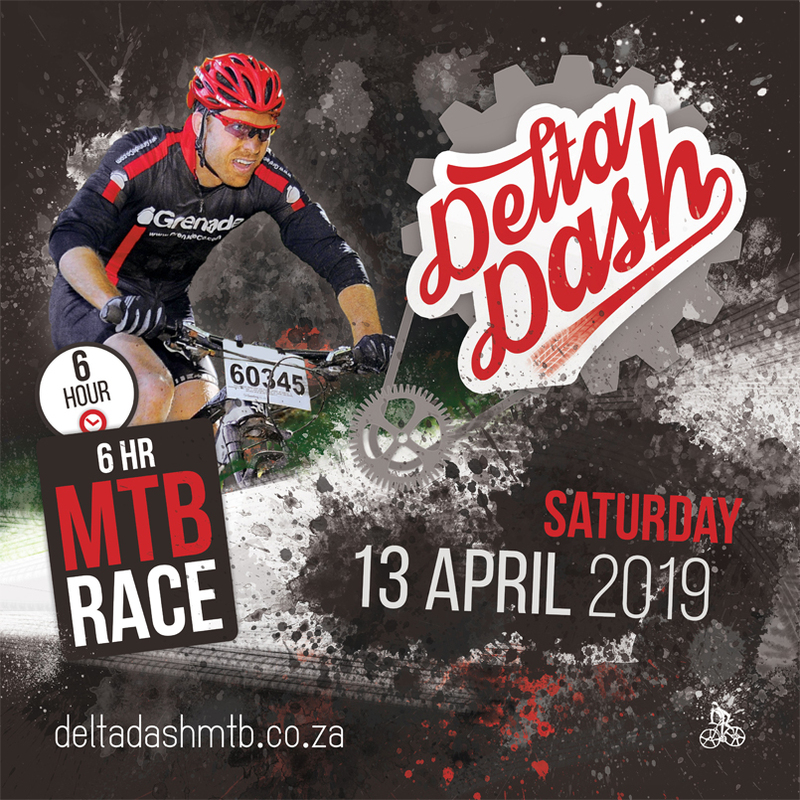 This is a well-organised event that allows participants the opportunity to immerse themselves in beautiful Delta Park and offers spectators a wonderful family day out with food, drink and entertainment. The school sports fields provide a thrilling space for spectators to follow the racing, watch team changeovers and enjoy the super-fast section through the school which is the highlight of the cyclist’s lap.